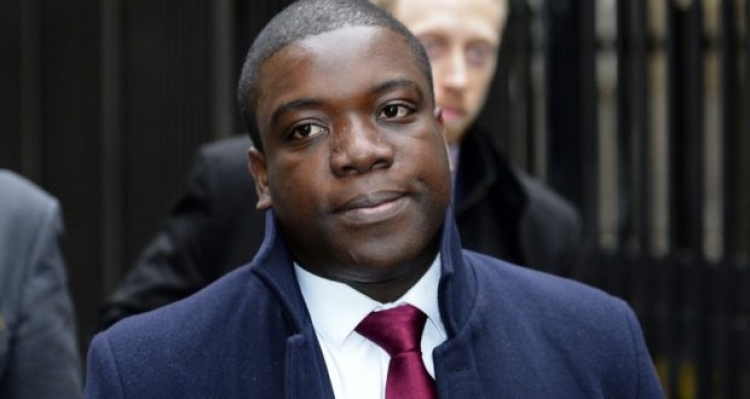 Adoboli, 38, was found guilty in 2012 of fraud that lost his employer UBS$2.3bn (£1.8bn), and he was due to be deported to Ghana on Tuesday. He was facing deportation because he had never applied for British citizenship despite having lived in the UK since he was 12. Under UK law, if a foreign national has been sentenced to more than four years in jail “the public interest requires deportation unless there are very compelling circumstances”. Adoboli, who left Ghana when he was four, was sentenced to seven years for the fraud and served half that time. Adoboli’s deportation appeared all but sealed earlier on Monday when the immigration minister, Caroline Nokes, refused to intervene to review the deportation order, despite appeals from 132 MPs and a petition signed by more than 73,000 people. 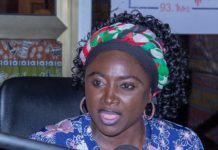 Nokes said the decision to deport Adoboli had been “upheld independently, at several stages, by the courts” and it would be inappropriate for her to act. With the hours ticking down to his departure, Adoboli’s lawyers submitted an application for a judicial review of his case in a last-ditch attempt to prevent his “banishment” from his friends and family in the UK. 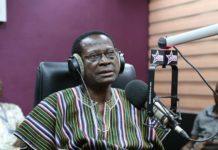 Adoboli had already had an application for judicial review rejected by the courts, and his lawyers were not confident the final attempt – made on public interest grounds – would succeed. But a judge granted the appeal for judicial review and injunction against deportation. Adoboli’s lawyers expect him to be freed from an immigration removal centre near Heathrow airport within days and released on bail until the outcome of the judicial review, which could take several months. In explaining her decision not to intervene to prevent the deportation, Nokes said: “Although Mr Adoboli’s offence was not one of violence, he committed a serious offence and this was reflected in the length of his sentence. Financial crime, like all crime, has an impact on the society that we live in and the public expects robust action to be taken against foreign nationals who abuse our hospitality by committing crime. “After consideration of all the individual circumstances of his case, the Home Office was satisfied that Mr Adoboli’s case does not meet any of the exceptions in the 2007 [Borders] Act and a deportation order was served on him on 22 July 2014. Nokes said the government was “committed to a fair and humane immigration policy” and she rejected the suggestion that Adoboli’s treatment was similar to that of the Windrush generation of immigrants. Nokes has previously blocked at least two British citizens on Twitter when they asked for her assistance after the Home Office failed to respond to their complaints or appeals from their MPs.